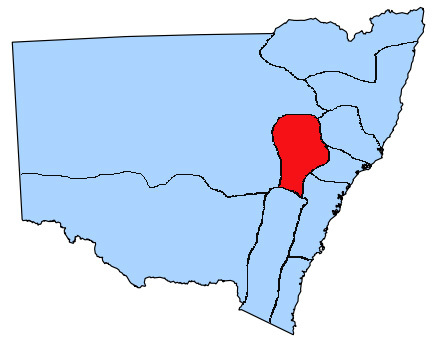 Sydney West and Blue Mountains runs from Lynwood and Riverside Oaks in the Hawkesbury, through the Nepean district and down to Campbelltown and Antill Park in the South, and up to Katoomba in the Blue Mountains. 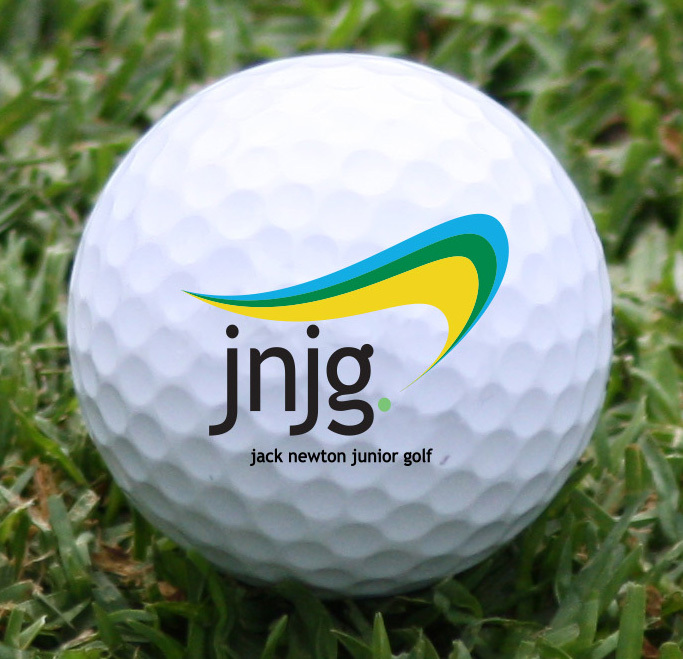 It’s home to a variety of different styles of golf course, from the picturesque Wentworth Falls to the championship layout of Twin Creeks. 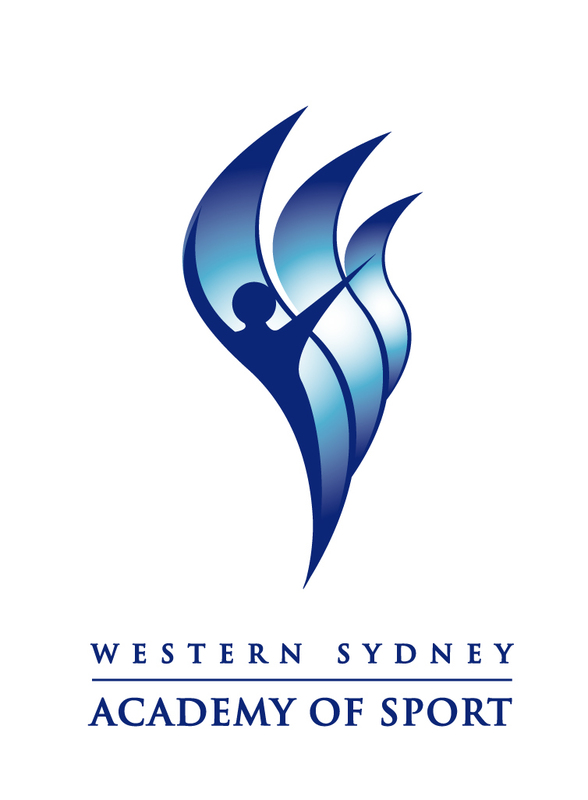 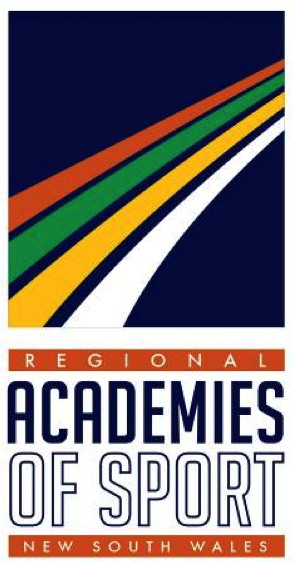 The best golfers from the Western Sydney region have the opportunity to be a part of the Western Sydney Academy of Sport, which in 2013 won the Regional Academy Games for Golf. 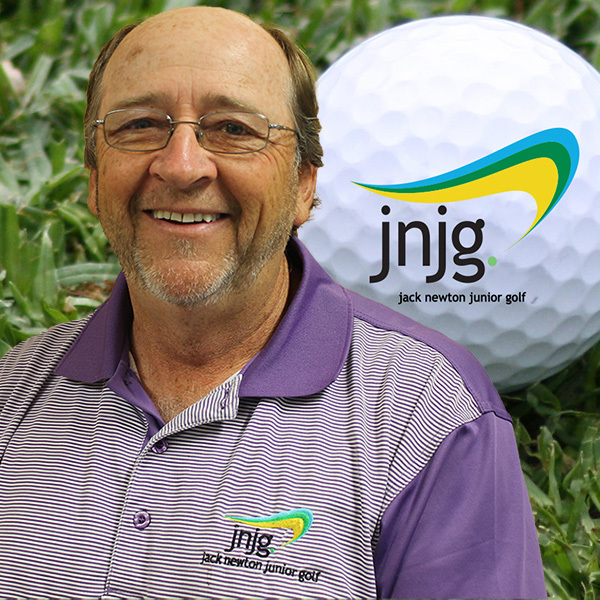 Ross has been a member of Leonay and Glenmore Heritage Valley Golf Clubs but is now a member of Twin Creeks Golf Club. 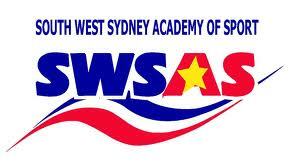 Ross is filling in role of Territory Manager for the Blue Mountains and Sydney West area on top of his role as the JNJG Schools Coordinator.